Our highly experienced reviewers perform extensive field tests and score products on objective criteria to determine which are the best 2 and 3 person tents for backpacking, the best tents for car camping, and the best winter and mountaineering tents. We divided our tent reviews into 2-person backpacking tents, which are ideal for the average backpacker and one partner on trips of any length; 3-person backpacking tents, which are better suited to those hiking with dogs, kids, or those who want a little more room and can afford to carry a little more weight; and winter and mountaineering tents, which are more weatherproof shelters for camping in snow and stormy weather. 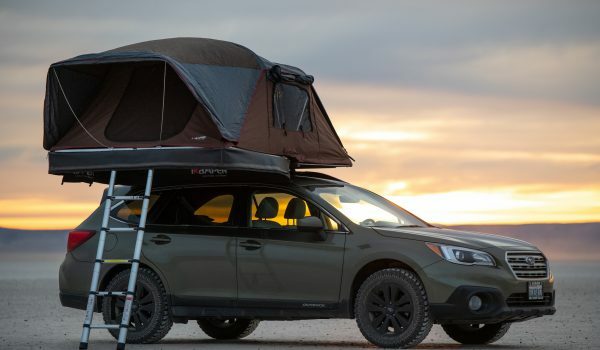 We have also reviewed car camping tents, which are roomier, more comfortable, and typically much less expensive than a backpacking model, but also far heavier and bulkier. Shelter is one of your most important choices when planning to spend a night in the outdoors. It will keep you protected from weather, provide a barrier against insects, and help you get a good night’s sleep before your next day’s adventure. If you are backpacking, you will carry the weight of your chosen tent all day, so you want to make sure that every ounce counts. Lugging a needlessly heavy shelter may make your entire trip less enjoyable. 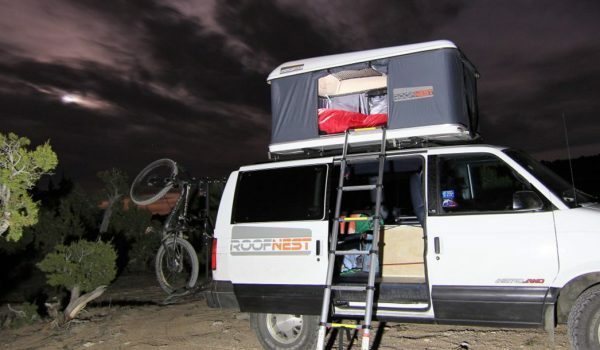 If you are car camping, the livability of your tent will dictate how pleasant your evenings are. We have divided the selection process into five important steps. Walk through these steps, then read our tent reviews that compare specific models side-by-side to choose the best product for you. What type of camper are you? 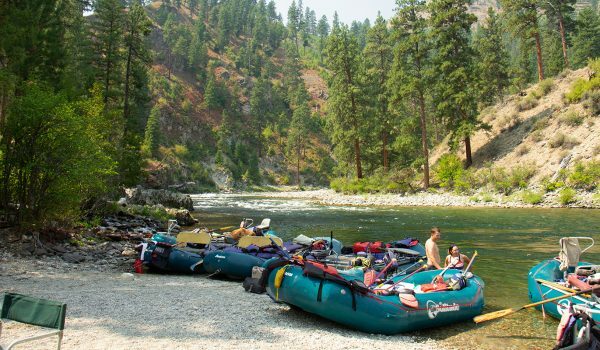 Before you start shopping, consider what type of trip you will most often use your tent for. Are you planning several weekend backpacking trips? A long thru-hike? If you will be carrying your tent in a backpack at any time during your trip, you will want to shop for backpacking tents. If you are planning an expedition where you will camp on a glacier, a four-season mountaineering model will serve you best. 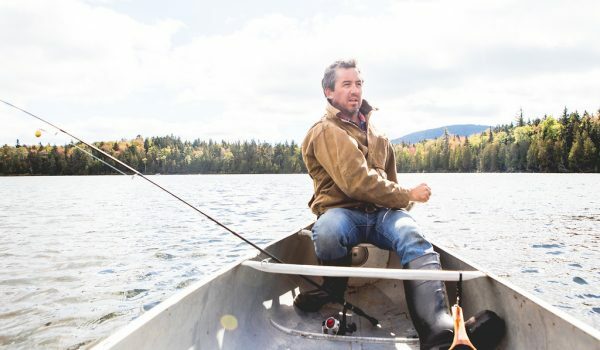 Maybe you want to pack up the whole family and spend a few weekends at a campground near a lake. If so, browse the car camping selection. These shelters are not designed with low weight in mind. Instead, these boxy palaces are made to be pitched easily, provide lots of room for people and stuff, and keep their occupants comfortable and organized. 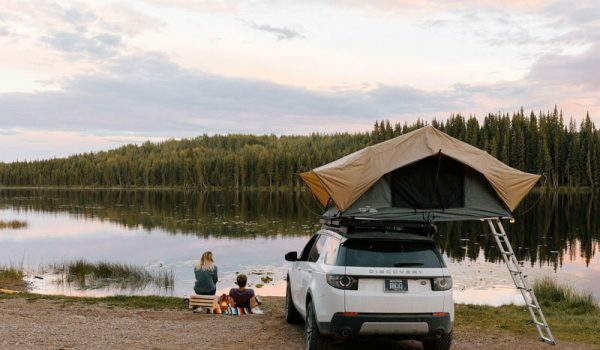 Car camping models are perfect when you will only be lugging your tent a couple hundred yards or less from the parking lot to the campsite, and when you want to include the whole family on your overnight adventure. These freestanding models are sold in 4-8 person sizes and can comfortably fit several adults and a few kids. 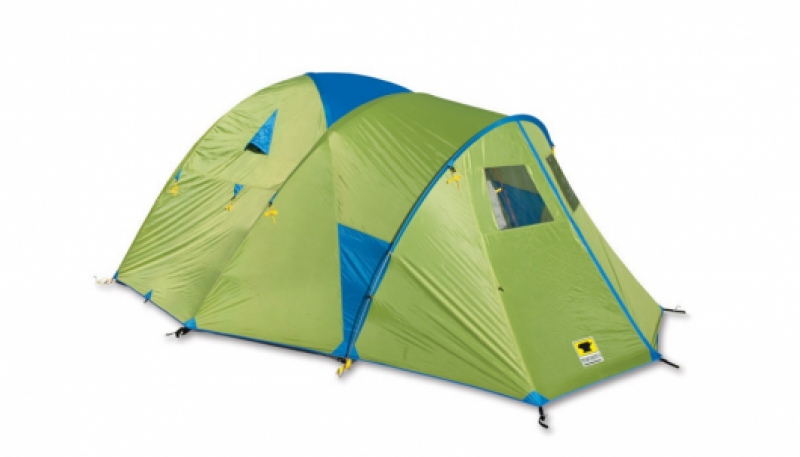 Read our comparative review to find the best family tent. Backpacking models are designed to be carried into the backcountry. They will be smaller and more cramped than a car camping version, and will usually require more delicate handling, yet they are compact enough to be carried comfortably in a backpack. There are many mediocre models out there that are inexpensive and heavy, but the best models achieve a balance of light weight and livability. Backpacking tents are usually available in 2- or 3-person sizes. 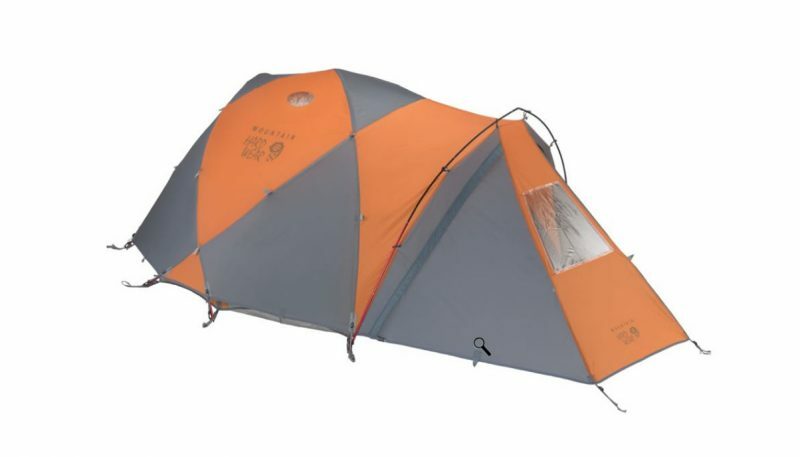 The category of backpacking tents can be further divided into three-season and four-season models. A majority of backpacking tents are three-season, meaning comfortable in spring, summer, and fall. Three-season versions typically have a lot of mesh for ventilation, a rain fly for some weather protection, and often include features such as double doors, vestibules, pockets, and gear lofts. A large percentage of backpackers will be happy in a three-season model, and only those interested in specific winter camping and mountaineering adventures will need a more weatherproof version. 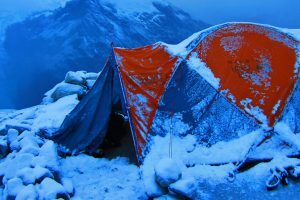 Four-season backpacking tents are for camping in snow, on glaciers, and during mountaineering expeditions. These shelters are built to withstand heavy winds, cold temperatures, frequent precipitation, and in some cases substantial snow accumulation. This type of weather dictates a burlier design, which usually means it has a single door, less mesh, stronger poles that are often pitched from the inside, and a fly that reaches all the way to the ground to seal out weather. Mountaineering tents come in both single wall and double wall construction (see step 4 for more details on this). Four-season models will be heavier and more durable than a three-season design, so you won’t want this style for your average summer backpacking trip. Read our detailed review to find the best tents for winter camping. Now that you have chosen the style of camping shelter that you need, you need to choose the size. All tents are sold in capacities that are defined by the number of people that can fit inside. This rating describes the number of people that can sleep inside, but keep in mind that doesn’t necessarily mean the number of people who fit comfortably. Three people can fit in a three person tent, but they will be packed in hip to hip without much extra space. If you want room to spread out, you may want to camp with 4 people inside a six person tent, or some similar formula. Also keep in mind that no industry standard exists for the dimensions of a person, so these sizes vary by brand. 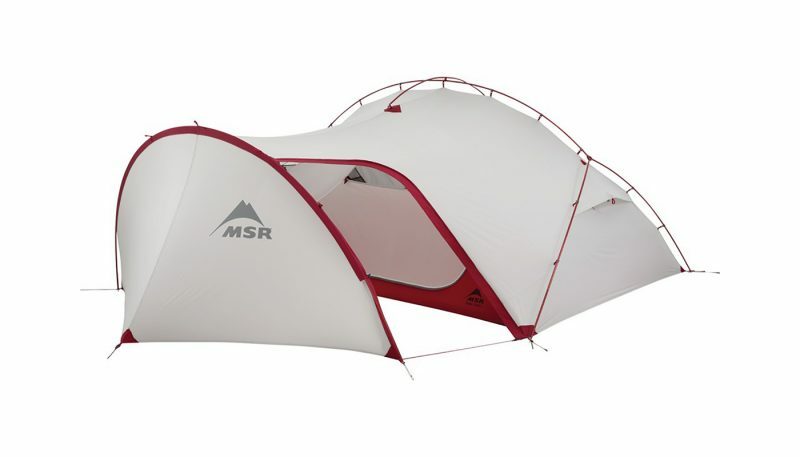 That means that a two-person model made by Marmot might not be the same size as a two-person tent by Sierra Designs. Nonetheless, choosing your average number of occupants is a great place to start your search. The average backpacker or mountaineer will want a two-person tent. These shelters will be roomy for one person, or two people could pack in side to side. Even if the dimensions of a two-person model are small, the livability can be increased with double doors, vestibules, and pockets for organization so that you won’t feel cramped. Read our comparative review to find the best backpacking tent for two. Three-person backpacking tents can fit three hikers, however they are most often chosen by pairs of backpackers who want a little extra room. If you are particularly large, the three-person model might be a better fit for your dimensions. Also, if you plan to hike with a dog or kids, the additional room in these models will be welcome. Mountaineering tents, like the Mountain Hardwear Trango 3, sometimes come in a three person size but will be most comfortable with two people and lots of expedition gear. Three-person versions will be bulkier and heavier than the 2-person versions, but may make living easier. 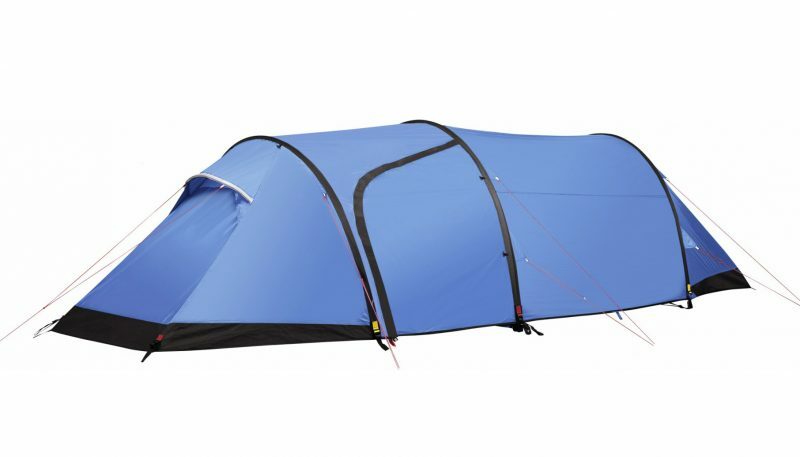 Check out our review which compares the highest rated tents for three people. If you are in search of a family tent, then you will be looking at car camping models for 4-8 people. You may want to choose a capacity that is larger than the actual number of people that will sleep in your tent. Six people in a six person model is possible, but could be cramped. 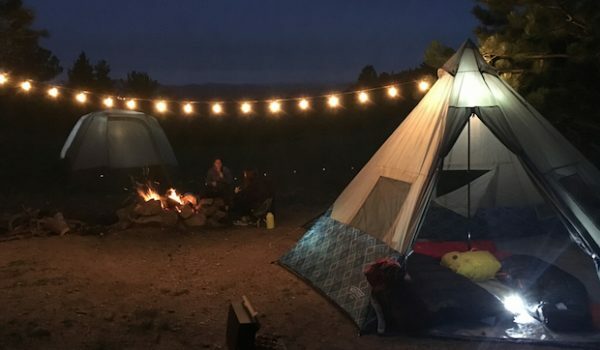 A family of four will probably think a six-person tent is a great amount of space. TIP: When camping with kids, consider also bringing a smaller play tent to house their toys, etc. After style and size, the next options to consider are weight and livability. These two factors tend to be the inverse of one another: the more livable and comfortable a backpacking tent, the heavier it gets. Price can also influence this balance, but we’ll get into that later. That being said, you can usually find models that strike a remarkable balance between weight and livability. This is the total combined weight of everything that comes with a tent when you purchase it. Typically, that includes: body, rainfly, footprint (if included), poles, stakes, stuff sack, instructions, etc. This is the weight of what you will most often carry with you on the trail, so it will exclude instructions and possibly even stake weight. If a footprint was not included, that weight will not be counted in this spec either. If the tent has a fast pitch option, this is just the weight of a minimalist combination. Something like the rainfly, footprint, and the required poles and stakes. 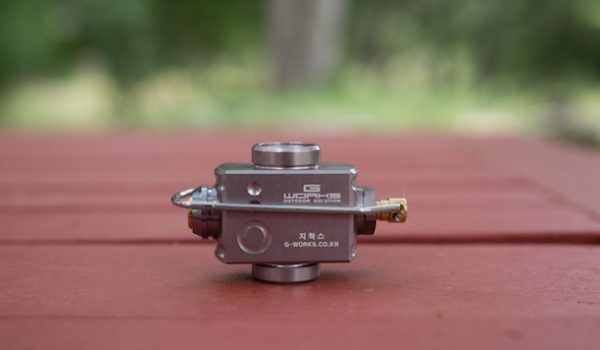 See section 4 for a more detailed description of a fast-pitch and why you may or may not want a model with this set-up option. Below we have listed the details that affect the livability of a tent. 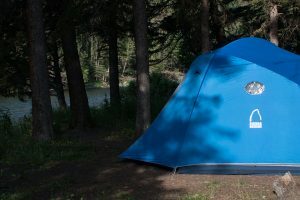 These measurements can be helpful when comparing models, but often the measurements are taken at one particular place in a tent, so may not be the final indicator of how comfortable it will be. Remember, the more livable and spacious it is, the heavier it will be. You can get a pretty good idea of the size of tents by observing and comparing the area of the floors. But more importantly, take note of the floor plan. Some models are tapered to leave more room for the head and save weight by removing space by the feet. This reduces the overall area of the floor, but may not change the overall comfort or livability. Peak height is the tallest point inside the tent. Tent walls slope to the ground, so this tallest point does not always reflect how roomy it feels from the inside, but it can be a great place to start. For comparison’s sake, an ideal car camping tent will have a peak height of about six feet, while the average backpacking tent will have a peak height of just over three feet. The most important question: how many doors does your shelter have? Mountaineering models increase weather resistance and reduce weight by only having one door, but this means the campers may need to crawl over one another to get in and out. Many three-season backpacking tents will come with two doors, which is far more comfortable for two people. 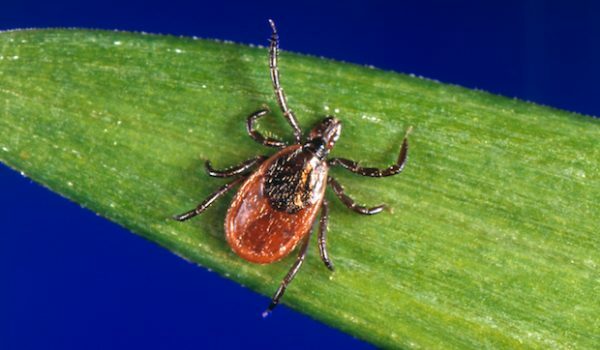 Also pay attention to whether there is only a mesh door or a mesh door and a solid door that can be either rolled back for ventilation or zipped closed for warmth. Lastly, consider the zippers: how easy are they to use and how far do they unzip? The burlier the zipper, the heavier the product becomes, but more delicate, lightweight zippers can be finicky to use. After the number of doors, look for the size of the vestibules. Vestibules are extensions of the rainfly that create additional covered room outside the doors of your tent. If you choose a two door model with two vestibules, it will feel like the space inside your tent has doubled. You can store quite a bit of gear—such as your shoes and backpack—outside the tent but inside the vestibule, allowing you more room to move around inside but still keeping your gear dry and protected from weather. Note if the rainfly reaches all the way to the ground or stops halfway down the wall. If the rainfly does not reach to the ground, think about the possibility of splash back during a rainstorm. When it rains hard, water bounces off the ground and can sometimes creep up inside a rainfly. If your tent has mesh that extends near the ground, water could get inside. As long as the rainfly covers all the mesh, leaving only the solid tub of the floor exposed, you should be protected from splashback. Also consider the color of the rainfly. Lighter colored flys make the interior lighter, which many people will find more pleasant. Some people also value finding a shelter with an earth-tone or neutral color that blends into the surroundings to minimize visual impact. When you sleep, you breathe out moisture, which can condense on the inside of the tent walls. This is mainly a problem in single-wall models. A double-wall tent with a mesh interior and a rainfly exterior creates a lot of airflow and often prevents much condensation from building up. Some tents will have zippers in the rainfly that can be opened for even more airflow and closed if it gets too cold or starts to rain. The last aspect that affects livability is not about the space inside, but in how easy and comfortable it is to organize yourself and your gear inside the tent. Many models have pockets along the edges or gear lofts along the top so you can tuck important items such as sunglasses, watches, and headlamps in easy-to-reach places. Having more pockets often makes tents more comfortable, but keep in mind that every additional feature also adds weight, and in backpacking, every ounce matters. 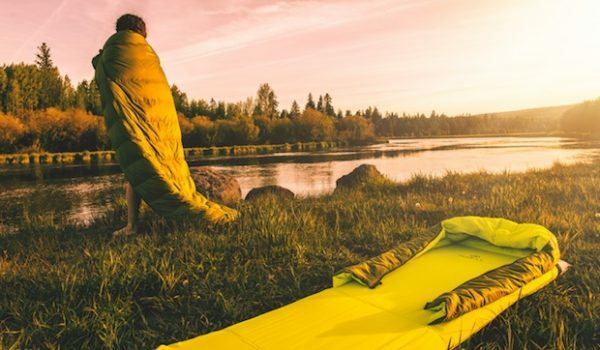 Bivy sacks are protective tubes that can fit a single sleeping bag, almost like a tent for one. 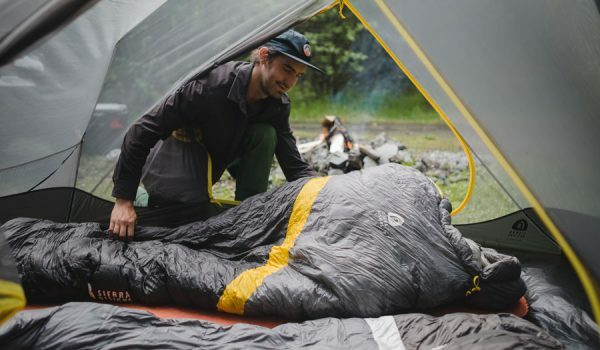 Some bivy sacks come with a pole to keep the bag off of your face, though really lightweight models do not have this feature or the user can choose not to use it. Often bivy sacks will fend off insects and provide some weather protection, but they will not be too comfortable in a heavy downpour. Hammocks are a fun way for a single person to sleep in the backcountry. They require more specific site selection, but can be very lightweight. 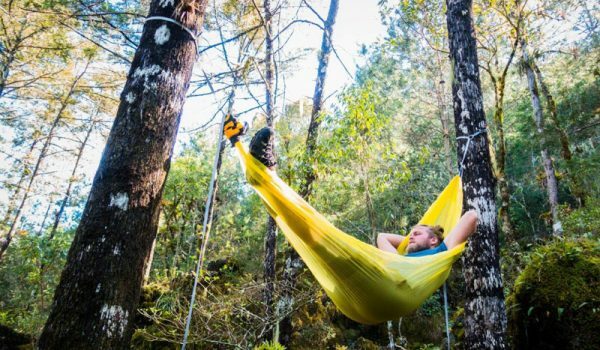 Some hammock manufacturers also make hammocks with mesh, or a separate mesh enclosure to keep insects at bay. They also make hammock-specific tarps for rain cover and under quilts and/or hammock specific sleeping pads for cooler weather. There are also hammock/tent combo kits for suspending or sleeping on the ground. For backpackers mostly concerned with weight and less concerned with weather and bugs, ultralight shelters add minimal weight to your pack while still offering the camper some protection from the elements. These are typically tarps that are pitched in either an A-frame shape or a pyramid shape with or without a footprint forgoing a floor. These require specific site selection and proper set-up in order to be useful and it puts comfort on a relative scale. By now you have selected the style and size of tent that you need and you have thought about how livable you want your tent to be in relation to how much weight you want to carry. Next you should take a look at the construction. Some construction features, such as single-wall vs. double-wall, are important but easy choices. Others, such as a fast-pitch option, make your shelter more versatile for different types of trips. 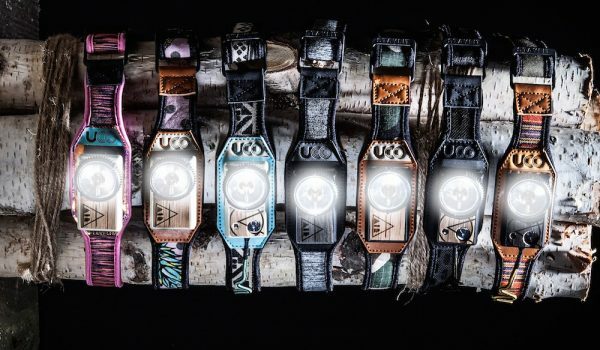 Details such as footprints, stakes, and guy lines are accessories that you may want to purchase separately. A freestanding tent is one that stands up on its own after you have inserted the poles. It does not need to be staked or guyed out in order to remain upright. This is the easiest type style to pitch. A non-freestanding tent will also have poles for structure, but it requires a cord attached to specific points on the tent body to be tied out and tensioned onto stakes or some sort of anchor in order for it to stand up. The advantage of this style, though more complicated to pitch, is that it can save a lot of weight. Sometimes non-freestanding models will even require a trekking pole or two to be supports instead of separate poles, which reduces weight even more. Tents can also be a combination of the two styles where poles mostly support the body, but the vestibules need to be guyed out. It is worth investigating whether your chosen model is freestanding or not, so you can be prepared for how complicated the set-up will be. Single wall tents are made from one layer of fabric, so they do not have a separate rainfly. Typically this means that the poles are inserted inside the tent to create a strong, wind resistant exterior. Usually only winter or mountaineering models are single wall. A double wall tent has an interior body that includes a floor and a partly mesh wall, and a second separate outer-tent that is weather-resistant, otherwise known as the rainfly. Almost all backpacking and car camping models will be double wall. Single wall tents can be lighter weight, simpler, and more weather resistant, while double wall tents are better at preventing condensation build-up and are generally more comfortable. If you are shopping for a three-season backpacking tent, chances are you are looking at double-wall designs. If you are looking at a double wall tent, research to see if it has a fast-pitch set-up option. This means that you can set-up your tent as if it was an ultralight shelter using only the rainfly and a pole or two, and you can leave the interior body at home to save weight. 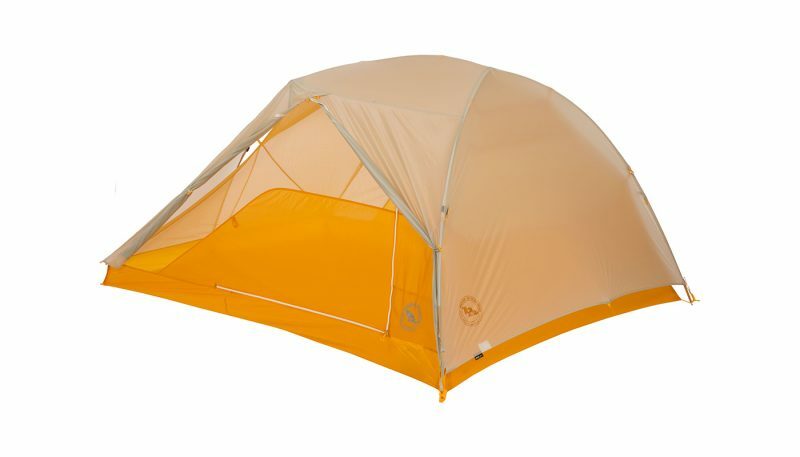 Models like the Big Agnes Copper Spur HV and the MSR Freelite can be pitched this way. This design feature allows for flexibility. It means that you can have a comfortable, relatively weather-resistant tent most of the time, but you can shed some weight and carry something more like an ultralight shelter on short, fast trips and trips with good weather expected or in bug-less environments. Be aware that a fast-pitch set-up is going to be far less sturdy and weather resistant than the full tent or even a dedicated floorless ultralight shelter. Practice this set-up before you head out on a backpacking trip to make sure it provides enough shelter and so you know how to pitch it properly. Footprints are usually sold separately. These are sheets of material that protect the fragile floor of the tent from sharp sticks and rocks and it can also form the floor in a fast-pitch configuration. Sometimes companies sell pre-cut footprints to match specific models. Alternatively you can purchase a large piece of Tyvek and cut it to the size of your shelter to create an inexpensive protective layer to lay underneath the floor of your tent. Carrying a footprint adds weight, but it can also extend the life of your fragile backpacking tent. Staking out your shelter is important if you will be camping in any inclement weather or if there is the possibility of wind. This keeps your tent firmly attached to the ground and tensions it so you can maximize the interior space. Most tents come with stakes. Often these are completely adequate. Occasionally those that are included will be cheap and flimsy or will be the bare minimum number—as in, not enough to stake out all of the guy line points. You may want to replace the stakes with sturdier versions, or you may want to upgrade to lighter weight stakes, depending on the type of backpacking you plan to do. The guy line is the cord that attaches the tent body to the stakes. Non-freestanding models require properly tensioned guy lines in order to stand upright. Properly guyed-out tents will maximize the interior space, the vestibule space, and also increase the weather resistance. Most backpacking tents come with pre-cut guy line, though sometimes not enough is included or the line is incredibly flimsy and thin. We usually end up purchasing additional guy line to ensure that we can pitch properly. We also recommend that you practice pitching and guying your tent so that when you get into the backcountry you know how to set it up and you know you have enough cord to get the job done. Last but not least, you’ll think about your budget. Lighter weight and more specialized models will often cost more. 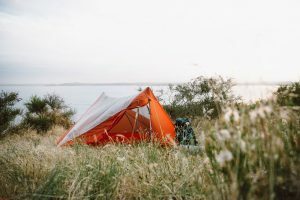 If you are trying to build your camping kit inexpensively, you may want to pass on the high-end ultralight model and choose a more economical three-season backpacking tent such as the Marmot Tungsten or the REI Quarter Dome. You can also consider the versatility of the product you choose. A heavier, more durable backpacking tent can cross over to car camping decently well, but a 6-person family tent will be ridiculous for backpacking. We recommend determining a budget, then looking for the features that are most important to you. Keep in mind that you may need to purchase additional accessories such as a footprint, stakes, and guy line. If you find your dream product, it might be worth spending slightly more to get exactly what you want. Read our reviews, in which we carefully used, tested, and slept in every model. Our selection of the top-rated tents can help narrow your search and let you find the perfect product in your price range.